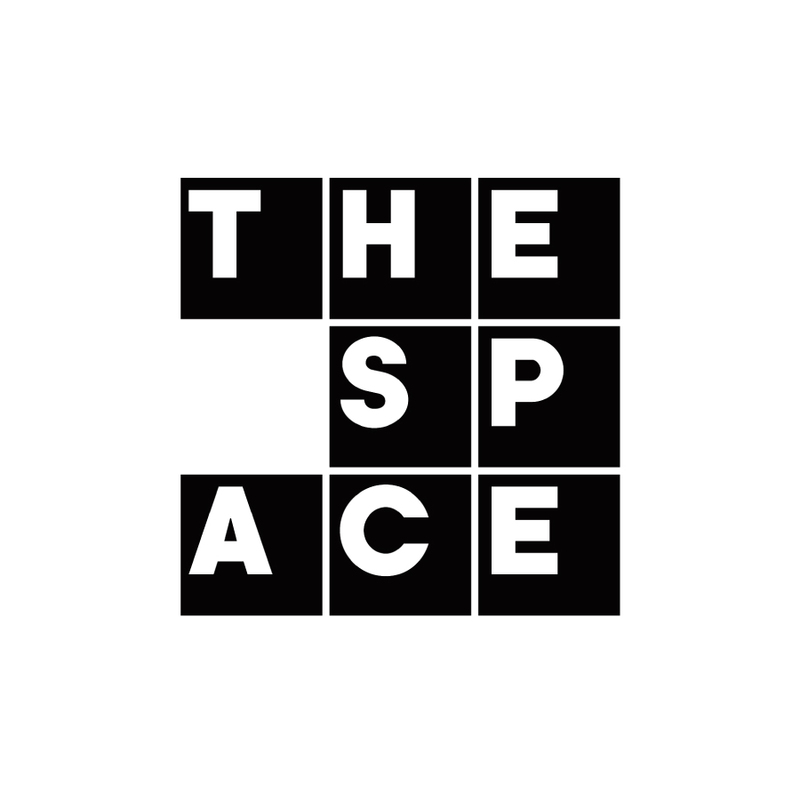 Summer 2012 saw the launch of The Space, a temporary and experimental multi-platform digital service. The Space will transform the way audiences experience a wide variety of specially commissioned and archival Arts content. 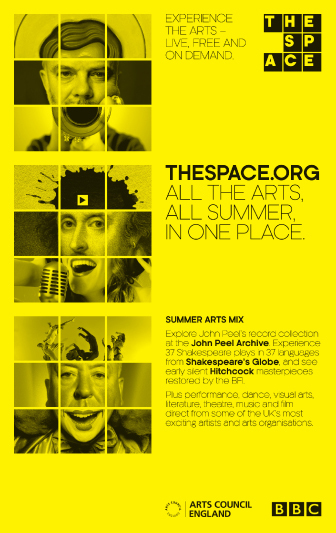 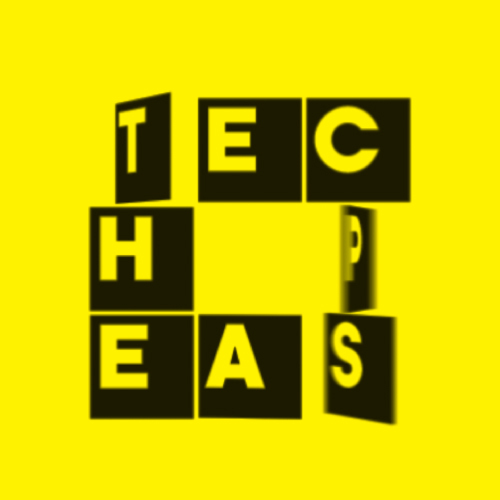 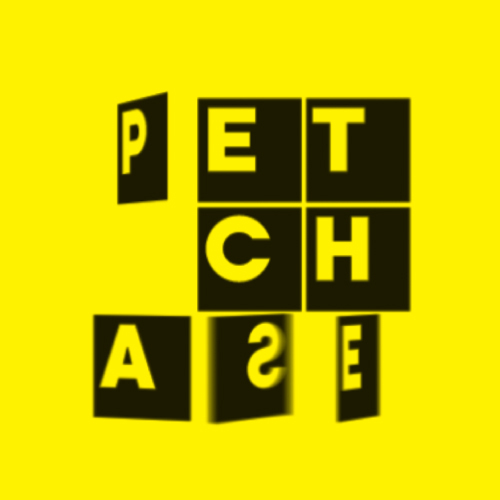 They can access a huge array of material – from John Peel’s record collection, to Shakespeare at the Globe, to a live Eddie Izzard performance – all in one place. 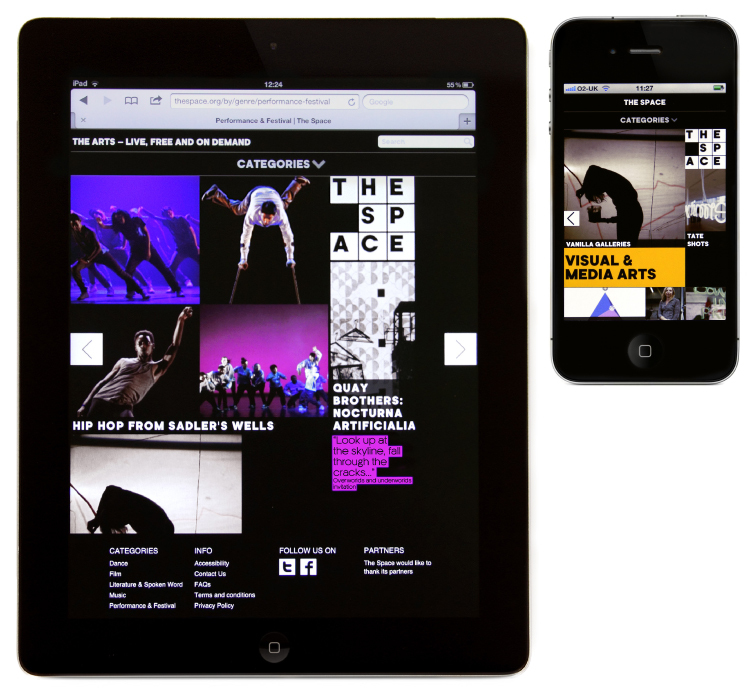 This is the first time a large number of institutions within the Arts sector will collaborate on a digital project of this scale. 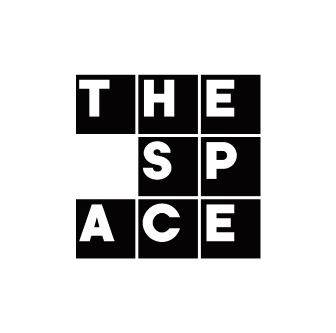 Intro was commissioned by the Arts Council to create an identity, animation and sound design for The Space and worked with the BBC to implement the identity across online platforms. A further commission from the Arts Council has seen Intro create the marketing campaign, a striking visual take on the ‘All the arts in one place’ message that will be seen across the national press and online.